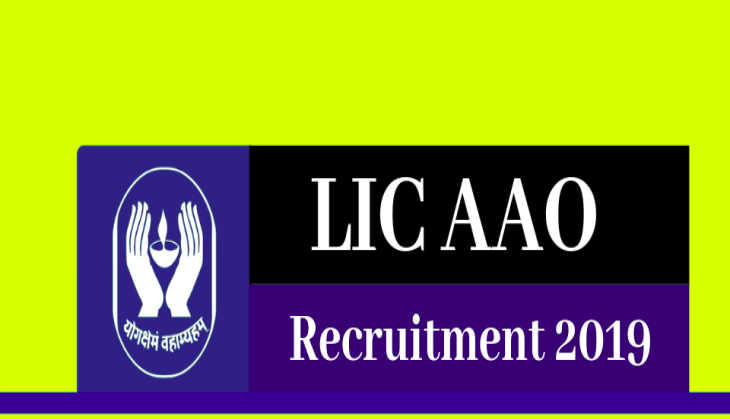 Life Insurance Corporation Limited (LIC) has released a job notification for 590 Assistant Administrative Officer (AAO) posts. Now, the last date to apply for the vacancies has come and registration window for the submission of the application form will be closed today.  Candidates who have not applied for the exam can apply now. As per the notification, the last date to apply for the AAO post vacancies is 22nd March. So, candidates who don’t want to miss the opportunity should apply now as only a few hours left to apply for the vacancy released by LIC AAO at www.licindia.in. 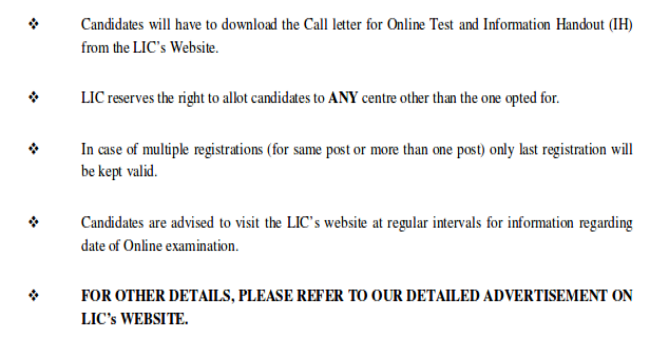 Candidates should check the official notification before applying for the 590 vacancies released by LIC. The admit card for the preliminary exam will be able to download on the official website from 22nd April 2019 to 30th April 2019. The prelims exam will be held on 4th & 5th May 2019, while LIC AAO mains examination would be organised on 28th June 2019.